Initially I was somehow under the impression that Split was a sleepy, walled, old town on the Dalmatian coast similar to Dubrovnik but upon our arrival there one late evening, it was immediately evident that besides being large, Split is very much alive and buzzing with energy. We used Split as a base for our travels in Croatia mainly because we were there to attend a friend’s wedding and so we had other Maltese friends flying in and meeting up with us on different occasions during our stay; we were so busy that we only got round to actually visit Split on one of our last days there. The town of Split represents an eclectic mix of modern and old; we stayed at a guesthouse very close to the old town so we spent a lot of time within the ancient city walls. Its narrow streets, some leading to small courtyards, are full of tourists by day, looking around the many shops which sell everything from designer clothes to artisan candy. There are also some very relaxing little cafes offering a wide range of coffees and pastries. By night, bars and restaurants light up the old city and the adjacent Riva as little outlets dish out tasty ćevapčići to those with post-drinking hunger pangs. The Riva, a pedestrian waterfront separating the old town from the sea full of restaurants, cafes and ice-cream shops, makes for a pleasant breakfast or coffee spot. 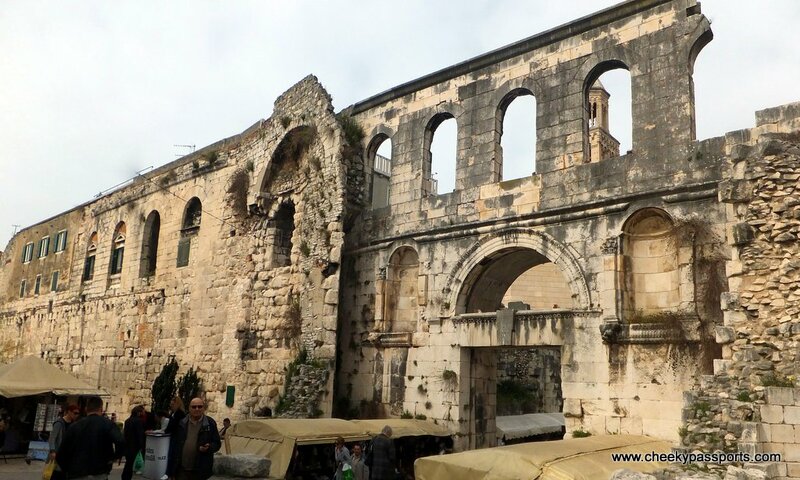 The Diocletian’s Palace is the main landmark in Split and most other sights are found within it or around it. The ancient Roman palace is a UNESCO World Heritage Site comprising a large part of the old town and was built using marble and other stone from neighbouring countries, as well as pillars and sphinges from Egypt. Its walls surround several buildings which are home to many locals and the gates are named after metals: the Golden Gate, the Bronze Gate, the Silver Gate and the Iron Gate. The cellars, which lead out to the Riva, have nowadays been converted into souvenir shops mainly catering to cruise ship tourists whilst “Roman soldiers” stand in Peristyle Square urging passers-by to get their photo taken with them. The St. Duje Cathedral and Jupiter’s Temple within the palace walls are structures worth visiting and a large statue of Gregorius of Nin just outside the Golden gate makes for a good photo opportunity – take note of the the locals rubbing its toe every time they pass by (for good luck) which has consequently made it very shiny and golden! 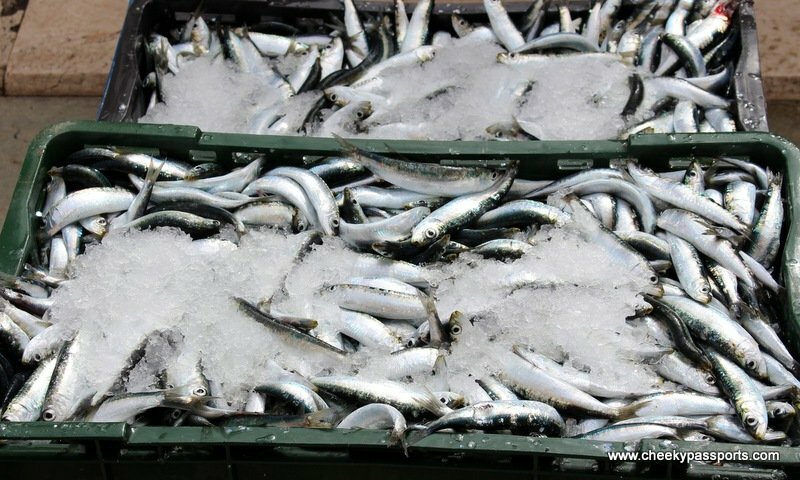 The busy fish market on Marmontova Street is unmissable (just follow the smell) and a fun place to spend some time in especially if you enjoy seeing and learning about fresh fish. 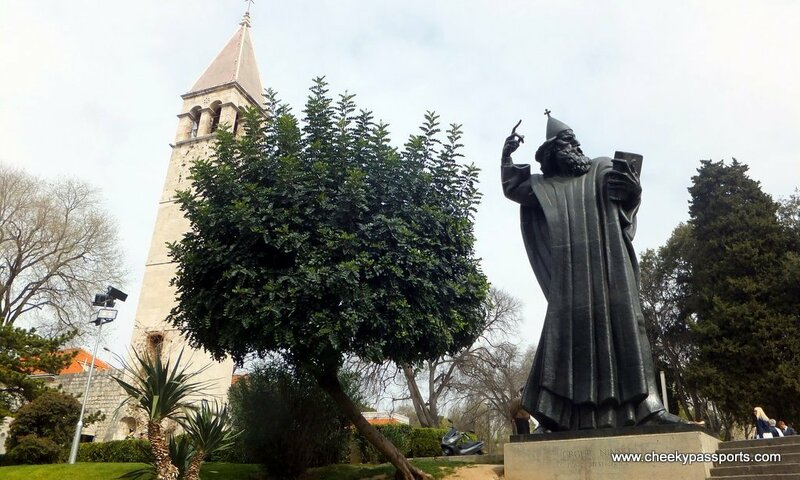 Do you need other reasons to visit Split? 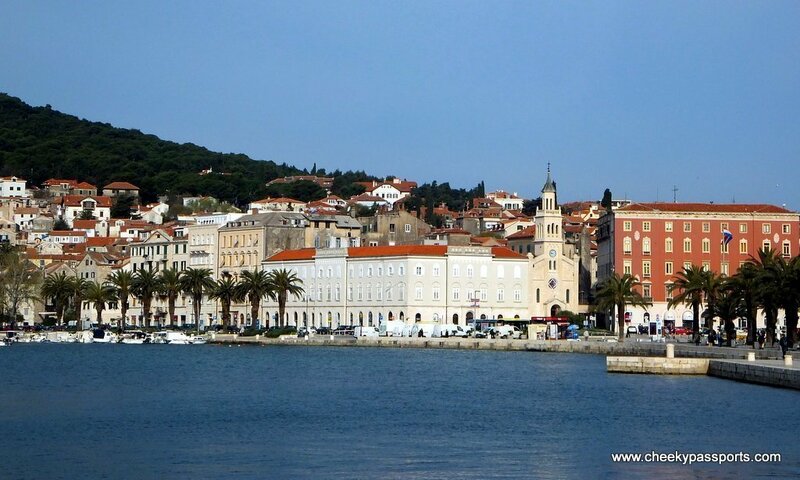 We felt that Split was a great base from which to explore the country given its lovely setting, vast array of good restaurants and close proximity to many other destinations in Croatia. 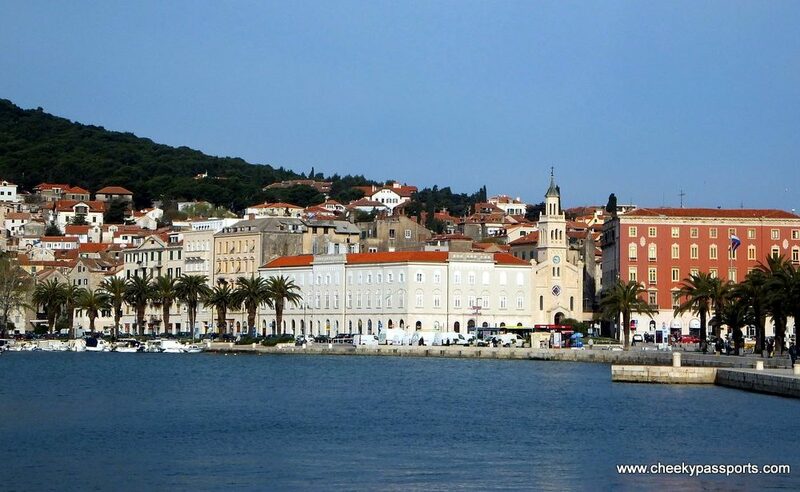 Despite not being our favourite part of the country, it is comfortable and lively enough to warrant either short visit or a longer visit with day trips (due to its very convenient location) to other destinations both within Croatia itself or to the neighbouring countries of Bosnia and Montenegro. 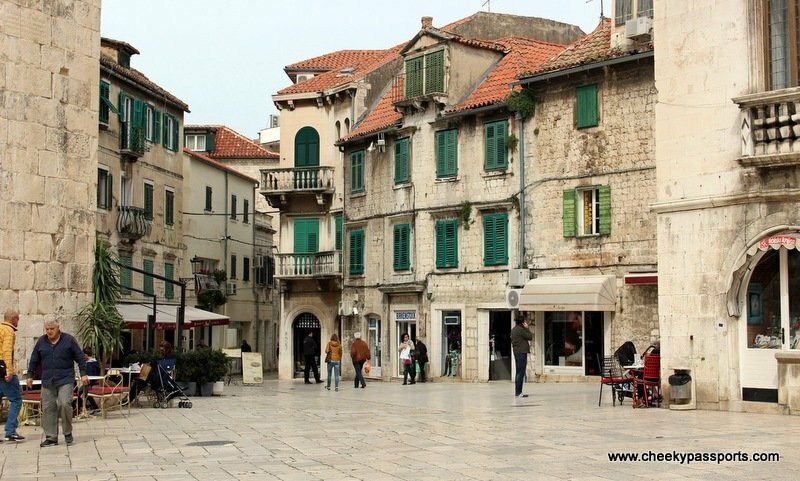 And if you’re an avid Game of Thrones fan be sure to look out for the several filming locations in and around Split – there are several tour companies offering a Games of Thrones guided walking tours similar to those in Dubrovnik to help you relive some of the best scenes in the series.